What is SV Clean Emerald Solutions? 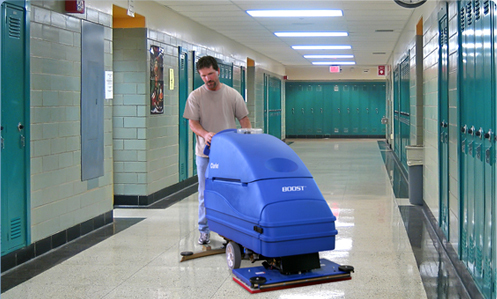 SV Clean Emerald Solutions is a cleaning process that is a holistic approach to janitorial services that takes into account the health, safety, and environmental risks of products and processes associated with cleaning. 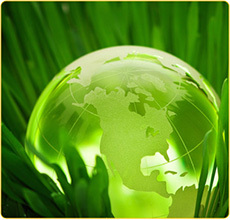 SV Clean Emerald Solutions is more than simply using environmentally friendly products. 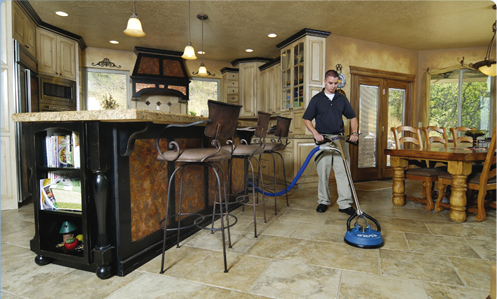 It is a unique combination of new tools and practices that can be applied to traditional cleaning methods and targeted to specific risks associated with each building. How Does SV Clean Emerald Solutions Work? 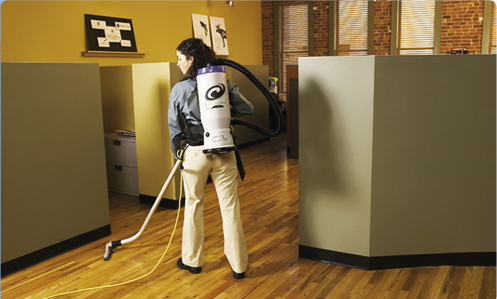 Protecting the health of building occupants is one of the primary goals of SV Clean Emerald Solutions. 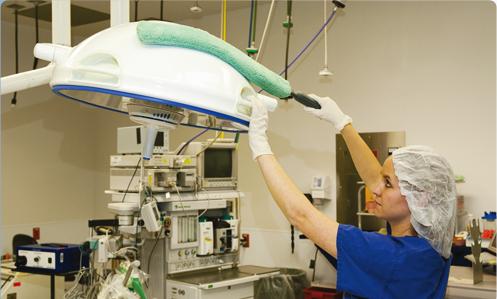 This includes the identification and removal of harmful contaminants, such as particulates, mold spores, bacteria, and viruses. Dusty workplaces are associated with increased frequency of nasal congestion, throat symptoms, dizziness and skin irritation. A SV Clean Emerald Solutions Program can address these obstacles and others by improving air quality, reducing health effects and reducing negative impacts on the environment. 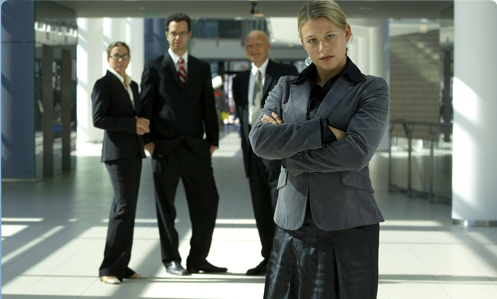 SV Clean Emerald Solutions cleaning results in a safer, healthier, and cleaner environment for you, your employees and clients visiting your business. It's an excellent investment with a tangible return measured in the productivity and well being of your employees, and the future of our planet. 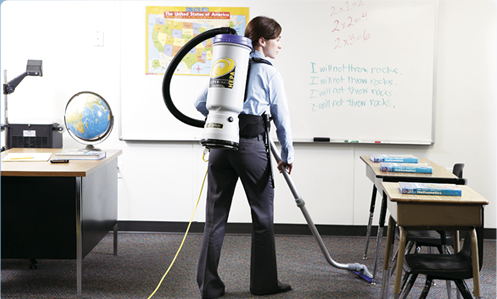 The SV Clean Emerald Solutions Program implements the use of HEPA and / or high filtration vacuums that remove and hold dust particles down to 3 microns with a 99.97% efficiency. 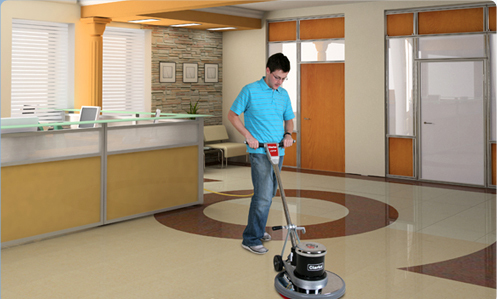 SV Clean Emerald Solutions also implements the use of microfiber dust cloths, dust mops, and wet mops. 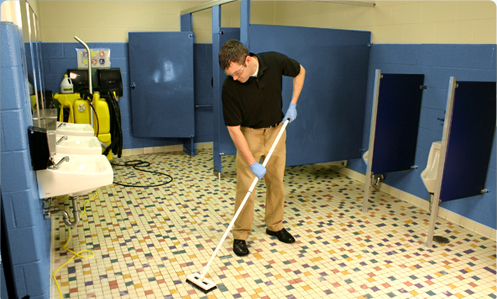 The implementation of these microfiber products capture and hold dust much more effectively than non-microfiber products. 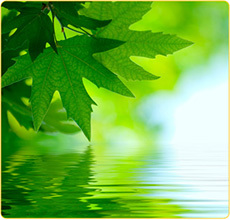 Our Green Cleaning services use Green-Seal certified and environmentally preferable products along with environmentally conscious practices to minimize the impact on health and the environment while enhancing occupant morale, productivity, safety, and wellness.